Brick now become a common situation that iPhone, iPad, iPod touch cannot work as usual. This case could be caused by lots of reasons, but it normally happens after update operating system, like iOS 10.3. If your iPhone, iPad or iPod touch accidently becomes bricked after iOS 10.3 update or other reasons, this article will surely help you out of trouble. A. 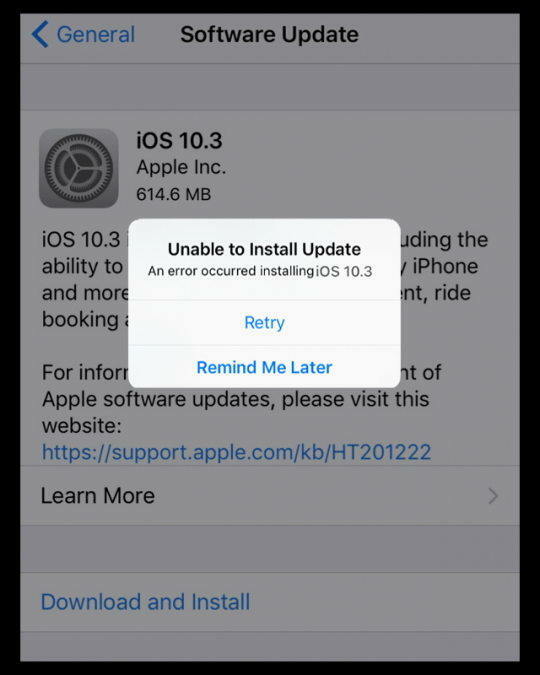 Software issue, for iOS 10/11 users, it might not be unfamiliar. The update of iOS operating system will influence iDevices and make them become bricked. Luckily, Apple Company has already solved this problem. B. Jail breaking. For Apple fans, this phrase can be famous. It can break the app bypassing Apple’s security guard and allows them to access your iPhone functionalities. But it would also crash application and cause iPhone brick. C. Hardware problem. Hardware failure can be a trouble for iPhone, and it will easily become bricked. Problems create if software cannot talk to hardware and all the functionalities of your iPhone will stop. For software issues, you need only to fix your iPhone 6s Plus software. The first step you can have a try is to enter DPU/Recovery Mode and get your bricked iPhone 6s Plus fixed. 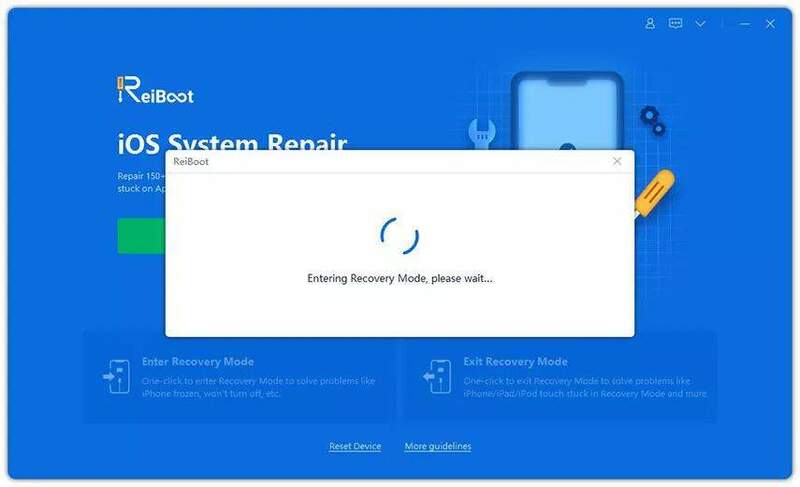 In order not to cause data loss, we here recommend you to try a freeware, Tenorshare ReiBoot, which can fix various iOS stuck problems in one click. Download Tenorshare ReiBoot and connect your iPhone 6s Plus via USB, and you will see the interface below. Click “Enter Recovery Mode” and iTunes and USB icons will appear on your screen. When “Exit Recovery Mode” button highlight, click it can wait the reboot of iPhone 6s Plus. After this process, your iPhone 6s Plus will get out of the stuck situation. If you have not got your iPhone/iPad/iPod touch recovered. You might try twice by repair the operating system and you can use the third function of Tenorshare ReiBoot to achieve this. That’s all about the methods to repair software issues. You then might have get iOS 10 bricking fixed, if not, you can check the hardware of your iPhone/iPad/iPod touch by connect Apple Support or bring them to Apple Official Store.